Our Respiratory Therapists render advanced care for patients with health problems in the cardiopulmonary system. F.A.B. 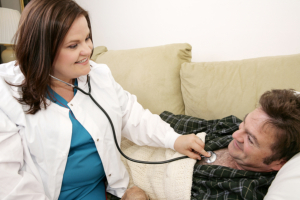 LLC Homecare Services has healthcare professionals who are capable of helping you treat your health problems in the cardiopulmonary system. They will make sure that you will be provided with proper treatment and assessment to guarantee the health of your lungs.